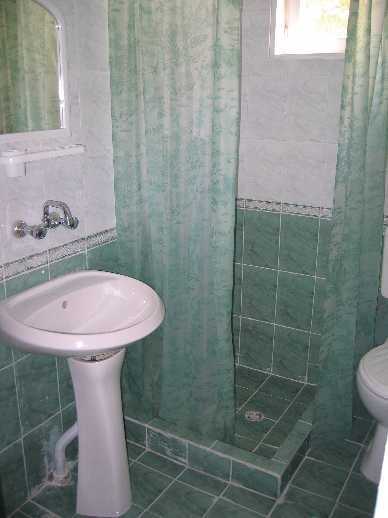 A new villa close to Grand Hotel Varna. The rooms are equipped with a TV and a fridge. 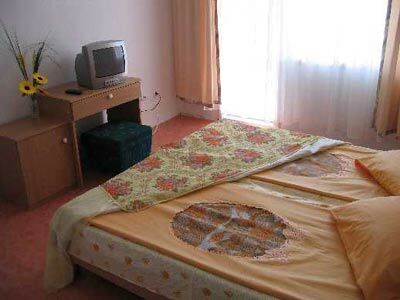 The appartments have bedroom, children room and a furnished kitchen. 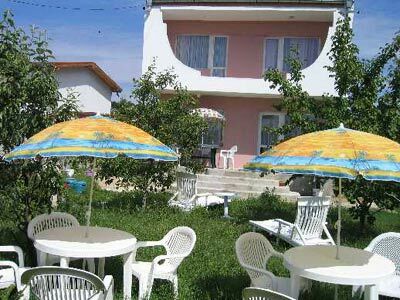 Free: parking lot, BBQ, tables, swimming pool for children, taxi call. I would like to know have you a free room for4 person (2 adult,2 children),10.07.2007-17.07.2007.